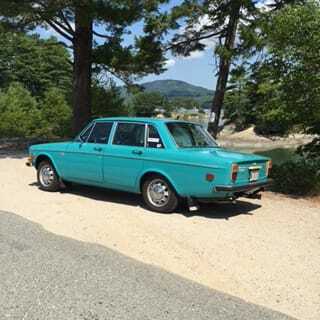 This handsome 1971 144s belongs to one of our ​lady Volvo enthusiasts!! It has 250k on the odometer and Paula has used this turquios beauty as a summer daily driver since she purchased it in 1987. We are proud to have her along with several other ladies and their Volvos in our Chapter!